Ease Up Y'all! Delhi Police To Update You On Traffic Via Facebook LIVE. 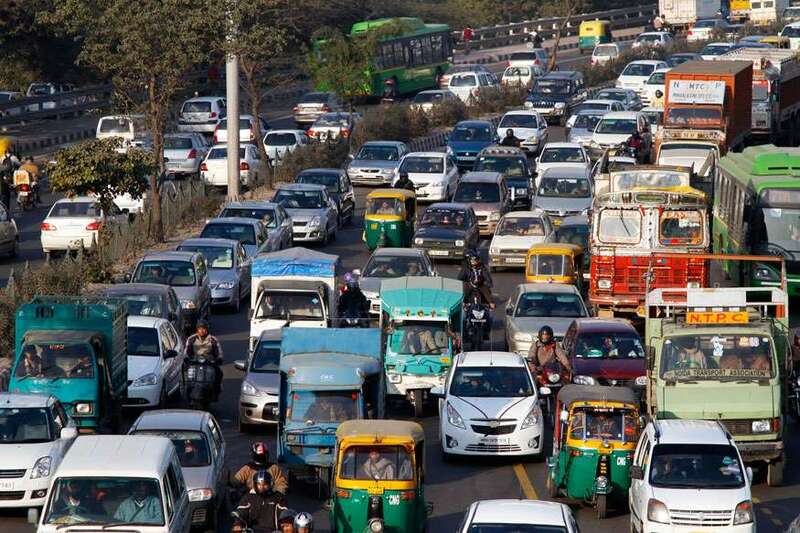 Getting stuck in traffics, leaving home keeping a big margin of time and still missing that flight are few mess-ups that have happened to every Delhiite. 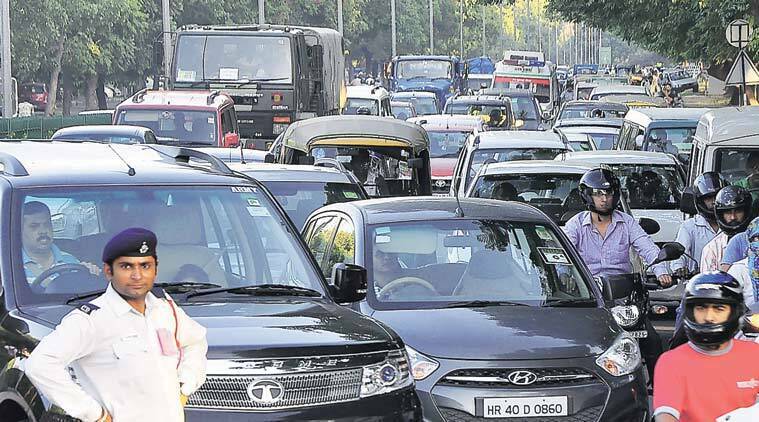 Be it reaching office on time, reaching home on time or catching a movie at the right time, traffic on roads is where the whole Delhi spends most of its time. Seeing the situation of traffic and congestion on Delhi Roads, Traffic department of the Delhi Police had taken the plunge and has been there on Facebook for the last eight years. But now, the traffic department has decided to take a step ahead and use Facebook’s live streaming feature to update its followers on traffic congestion and jams on routes in Delhi. Hold on tight for a few more days and there’d no surprises on the roads in no time. Moreover, what’s better than getting traffic updates in a single swipe on the phone from the most reliable source, right?